Shanker Singham, director of economic policy at the Legatum Institute, made the remarks at NFU conference. Asked whether UK agriculture’s needs would be sacrificed for the City of London when hashing out a deal, Mr Singham said this was ‘not an accurate reading’ of how trade policy works. “Financial services and what the financial services sector needs is beneficial to UK agriculture”, he added. “You should regard financial services as your friend, because this is a huge card the UK has. 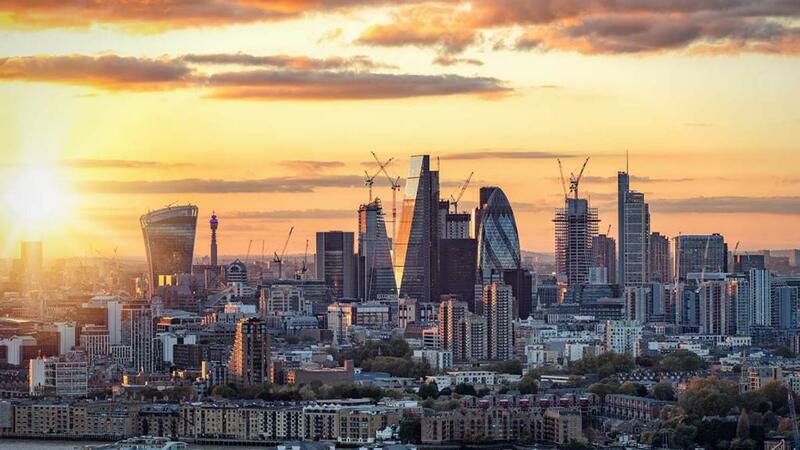 “There is no way the EU member states’ firms can tolerate a lack of access to the City of London. “If there is no financial services agreement, if that results in a fragmentation of the capital pool in the City of London, the cost of capital in continental Europe will increase by 5-20 basis points. “These are catastrophic numbers and would be very bad for the Italian banking sector, so that will drive the EU to agree a deal with the UK.